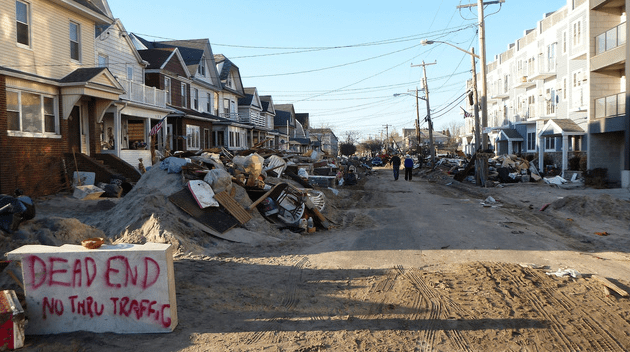 Once home, I realized how seriously the storm affected my neighborhood, my friends, and fellow New Yorkers, CT, PA and NJ… Homes have been wiped off the face of the earth, people are cold, and wet, and we have rain and snow coming. I need to be able to help NOW. I just had a call from Raul Russi, Head of the Acacia Network, whom I had previously partnered with on my BUMBLEBEANSBASICS.com Quilt Drive for homeless families being taken out of shelters and put into transitional housing. Once we have more quilts, we will continue to set up more distribution points around our area. Staten Island, Long Island, NJ, CT. Think some of the many fleecies my kids have loved will have new homes! beats having to store them unused for who knows how long! I’m on it!! going to get a bunch of fleece and fabric and batting and make some to send out! Thank you for this post! Great idea! All sizes… Don ‘t forget twin and sizes for the grown ups, please! Mine went in the mail today – should be there by Friday 🙂 Thanks for giving us a way to help. SQUEAL! THANK YOU!!! I’m heading to the Rockaways with 200 quilts tomorrow, distributing at 1pm! YAY!